Did You Catch THAT Surprising Cameo on ‘Game of Thrones’? It was a quick blink-and-you’ll-miss it cameo, but it’s there. Here’s a hint: It’s somewhere in the Game of Thrones Season 8 premiere. 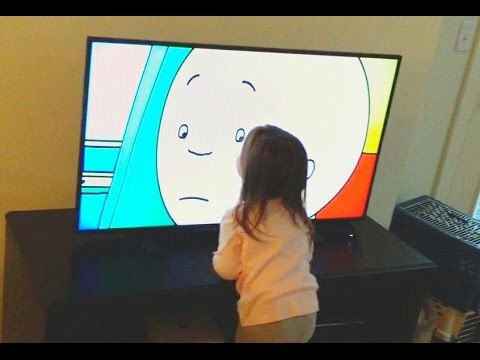 I’ll give a minute to go back and watch it. Nothing huh? Okay, I’ll give you a hint. Actually, since I’m feeling generous, I’ll give you two hints. Okay? Number One: It’s in the scene where Theon Greyjoy meets up with Yara again. Number Two: There are actually TWO surprise cameos. Yes, you read that right. 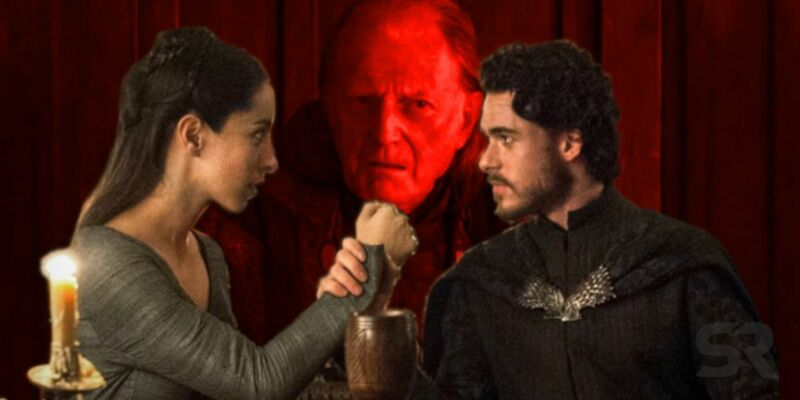 TWO CAMEOS on the Game of Thrones Season 8 premiere that you might have missed, and they are both in the scene where Theon Greyjoy meets up with Yara again. Many eagle-eyed fans noticed something my blind eyes ever could see on their own: both Rob McElhenney and Martin Starr showing up when Theon Greyjoy (Alfie Allen) attempted to rescue his sister Yara (Gemma Whelan) from a ship captained by their uncle Euron (Pilou Asbæk). 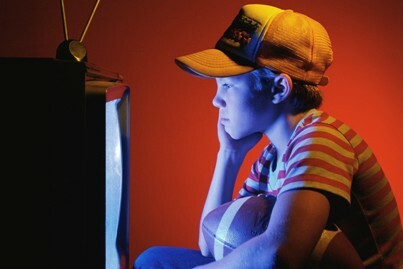 They took to Twitter to voice their observations, showing graphic images with it. Don’t know who Rob McElhenney and Martin Starr are? 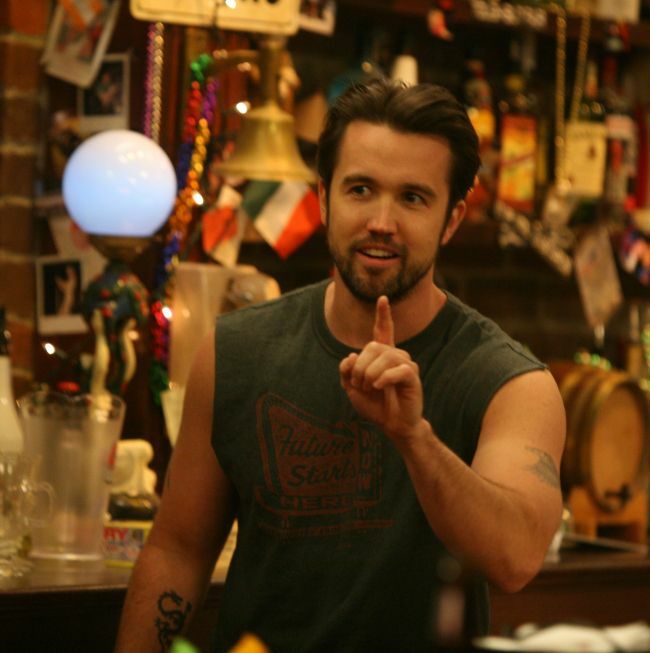 Rob McElhenney most infamous role was as ‘Mac’ on fX/FXX’s It’s Always Sunny in Philadelphia, the puppy-dogged human who announces almost every episode with his signature, “I’ve got news” before saying what is most likely the dumbest plan imaginable. 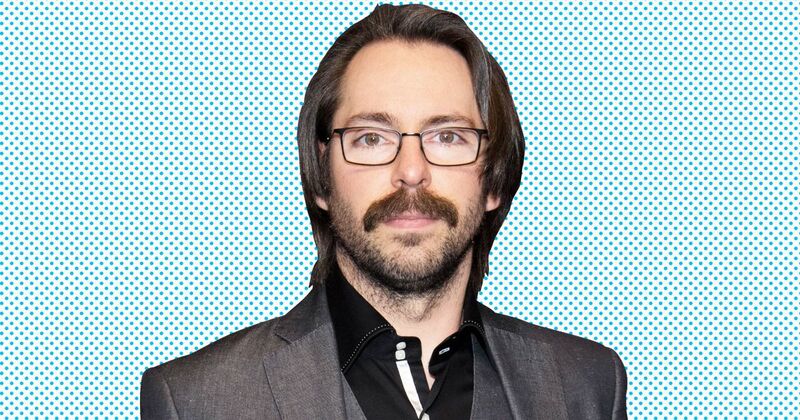 Martin Starr is known for his apathetic and sardonic when portraying Bertram Gilfoyle on Silicon Valley, another HBO show, as well as starting out his career as Bill on cult classic show Freaks and Geeks. The HBO headliner also had a role in Spider-Man: Homecoming as Mr. Harrington, head of Midtown School of Science and Technology’s Academic Decathlon Team who strangely let Peter Parker back on the team much to Flash Thompson’s chagrin. Martin Starr has stayed quiet about his appearance, but in true It’s Always Sunny in Philadelphia fashion ,McElhenney is, of course, the loudmouth. Sounding off on Twitter and Instagram, McElhenney not only confirmed his cameo but picked out a screenshot of him which, of course, grabbed our attention since its a glory close up of his severely injured eye after Theon’s desperate escape. Yep, I know I said I wouldn’t show this image, and I didn’t show it. Rob McElhenney did. Martin Starr also got an arrow in the face directly after Rob McElhenney. Now, seeing as he’s on another HBO show it should be obvious where the showrunners of Game of Thrones, David Benioff and D.B. Weiss, met him, but how did they meet Rob McElhenney? Where did this nonexistent feud start? Well, David Benioff and D.B. Weiss, are credited with guess writing It’s Always Sunny in Philadelphia’s episode Flowers for Charlie which was the eighth episode of Season Nine. The pair also appeared in Season Twelve episode 2 The Gang Goes to a Water Park. They were credited as “bored lifeguards”.